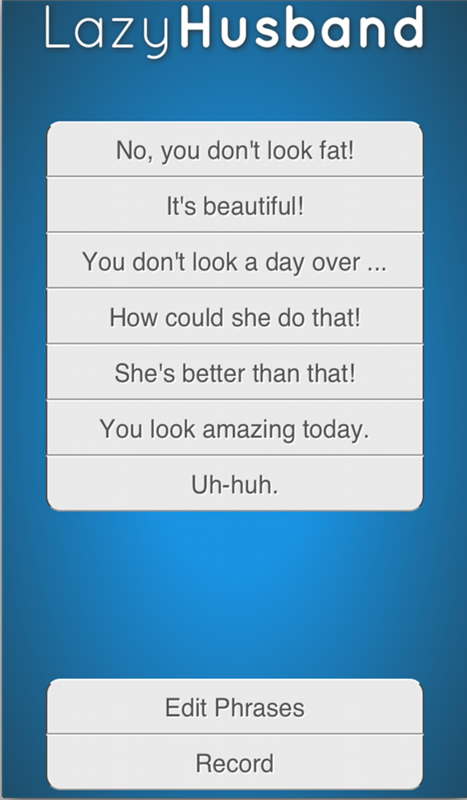 LazyHusband is an awesome app for your iPhone or iPad that saves you time responding to questions from your wife. Written by a 12 year old app developer! Get it now in the iTunes App Store.